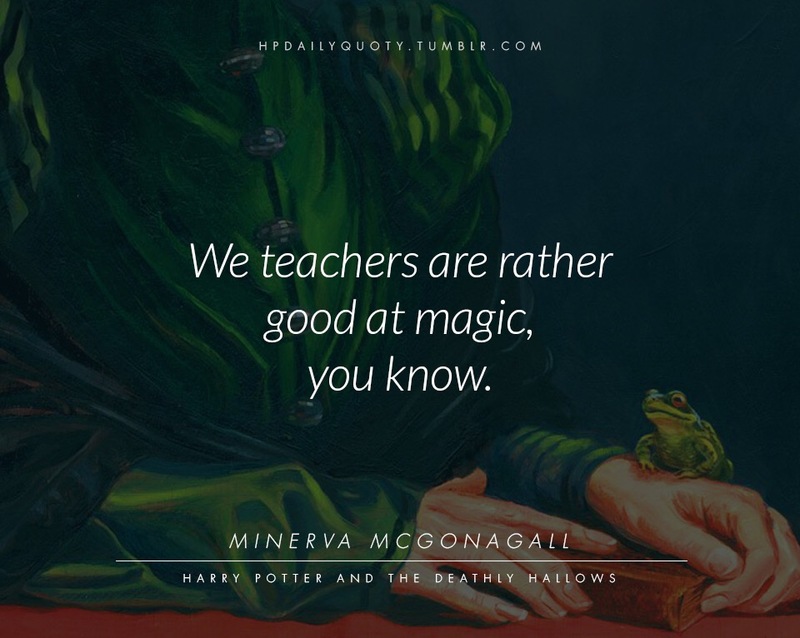 Much to teachers’ collective dismay, there’s no magic wand for behavior management (although if there was, it would likely look remarkably similar to the Elder Wand featured in Harry Potter, don’t you think?). 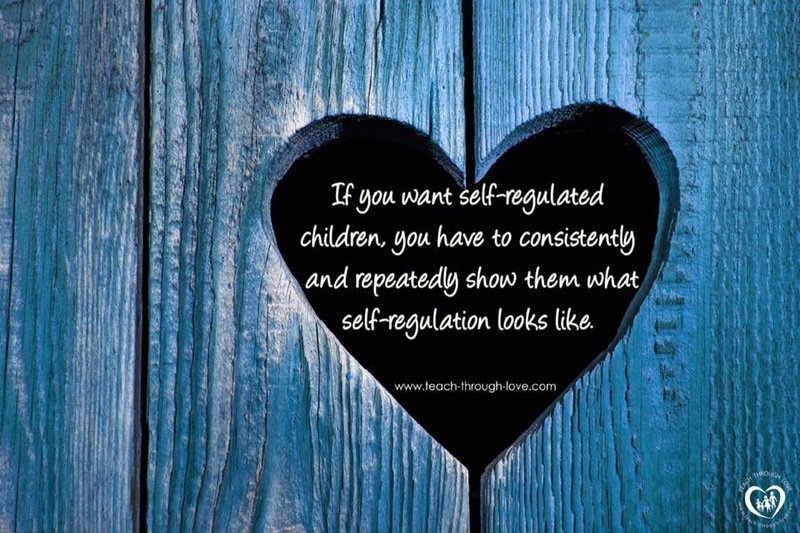 Fortunately, experts do agree that the most effective way to decrease challenging behaviors is to increase social competetence — which begins with developing (and maintaining) positive relationships with children. At the most recent meetings of the WNY Behavior Collaboration, early childhood professionals worked together to create a simple tool that teachers can use to reflect on best practices and make small (but meaningful!) immediate changes to their classrooms. More than just a cheesy (albeit catchy!) 80’s song, “don’t stop believing” should be every teacher’s mantra. Believe that children have unlimited potential. 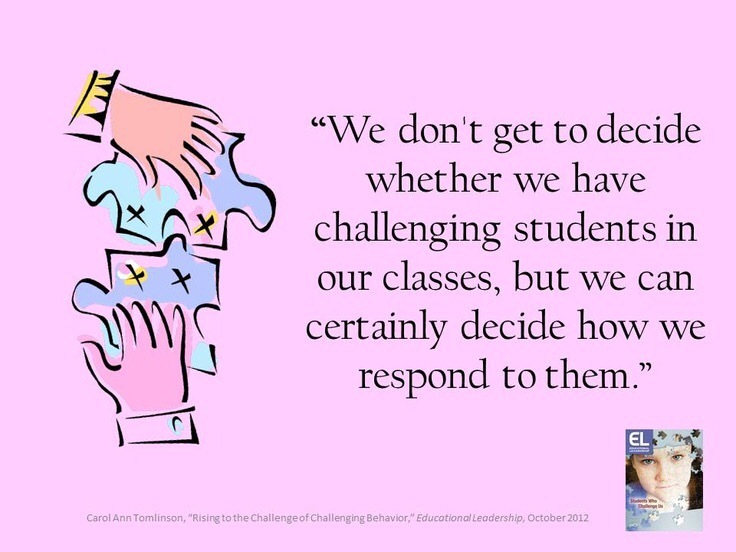 Believe that challenging behavior is an unmet need, not an act of defiance. Believe that meaningful change takes time and consistent effort. Believe that every interaction is a choice to either make a moment, or break a spirit. Believe in yourself — and in every child who’s relying on you to be his role model. Video Conferences, Local Events, and Facebook Fun – oh my! 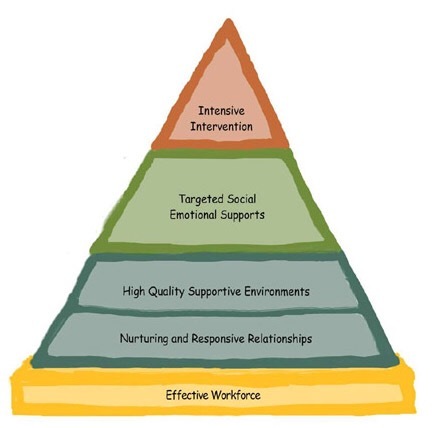 Did you miss the recent video conference, Addressing Challenging Behavior: An Overview of the Pyramid Model? The recording is available online, on demand, as part of the ECETP video library! Click here to access the recorded video conference. This simple one-page PDF is full of realistic examples of positive language, with tips for tone and word choice. What a terrific addition to your toolbox!